I made a game for Wizard Jam 4! The Hypersonic Effect is a game about drifting through space and trying not to hit things. 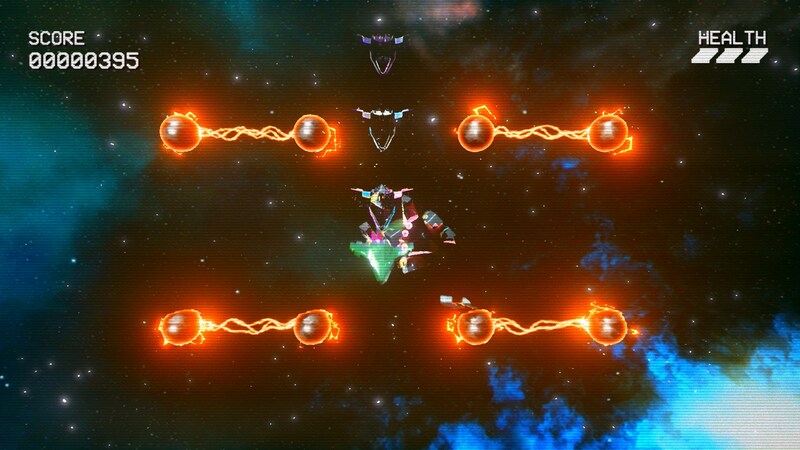 You pilot a tiny unarmed spaceship, and have to collect the energy tanks in each level to escape. Earn bonus points by collecting orbs; completing levels without taking damage; and completing levels using as few thruster boosts as possible. Next ArticlePCGamesN: "TV Trouble is WarioWare reimagined as a '60s period piece"
TV Trouble is now available on Steam!